Born in Warren, Arkansas in 1948, Zane has been an aviator his entire life after teaching himself how to fly. 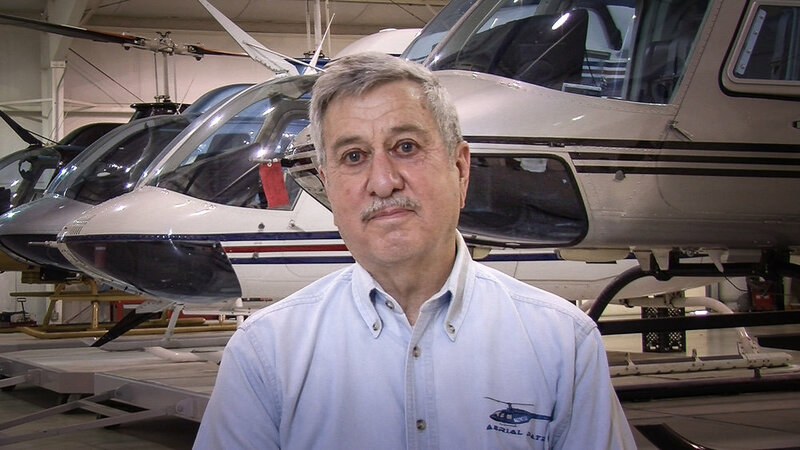 Anderson has served in multiple capacities: owner, operator, flight instructor, mechanic, Designated Pilot Examiner and mentor to many who desired a career in aviation. He is rated in gliders and sea planes as well as hot air balloons. He has been the leading helicopter operator in the state since forming his company, Aerial Patrol, in 1983. He has flown for hospitals, TV stations, law enforcement and for over thirty years conducted powerline patrol and other hazardous operations for Entergy Arkansas. Mr. Anderson was inducted into the Arkansas Aviation Historical Society's Hall of Fame in November 2017. Check this space again soon for more information.